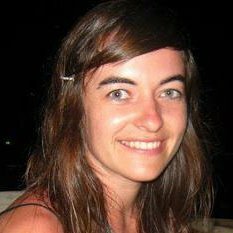 Today’s guest post comes from Birte Keays who served as a German Army officer from 2002-2008. Birte got a first impression of AmeriCorps by working for the Literacy AmeriCorps program through the Literacy Coalition of Palm Beach County, FL. She was inspired to serve again, and became an AmeriCorps VISTA CADCA VetCorps Prevention Coordinator at Serve DC . Birte is now a Service Platoon Specialist for The Mission Continues. 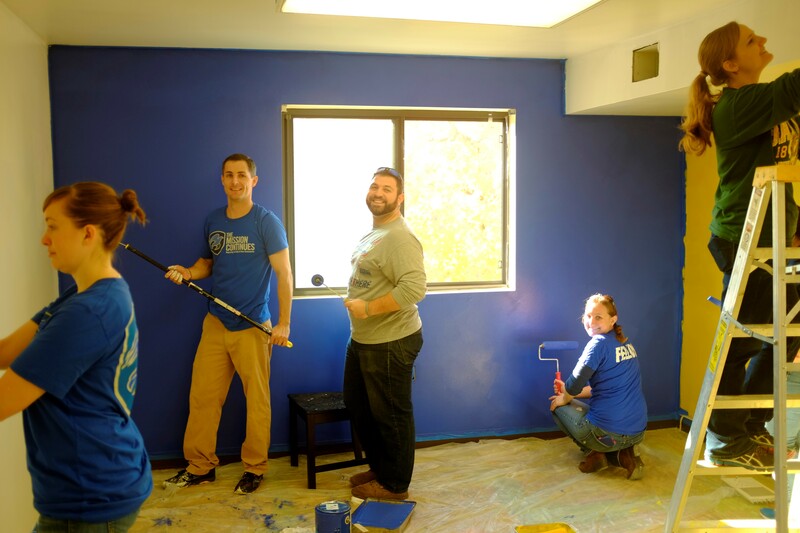 During my AmeriCorps VISTA service I came in contact with a non-profit organization called The Mission Continues, which empowers veterans to keep serving their country in new ways. That objective felt intuitive to me. I had served in the German Army and understood the desire to continuing serving a greater purpose and community after the military. There are two service platoons in D.C. serving with The Mission Continues. One platoon works to eliminate veteran homelessness through housing and prevention initiatives. The other platoon motivates at-risk teenagers to develop lifelong commitments to personal health and fitness. The platoons have markedly different missions, but the objectives are the same—to overcome a pressing community issue through hard work and collaboration. After my VISTA service, I was eager to volunteer with The Mission Continues in D.C. My first service project was with a local food harvest non-profit called Bread for the City. The organization needed volunteers to collect vegetables and deliver them to the city’s poor and underserved community. I worked alongside approximately 20 veterans and their friends and families, who shared a wish to better our local community and a desire to serve and belong to something greater than ourselves. 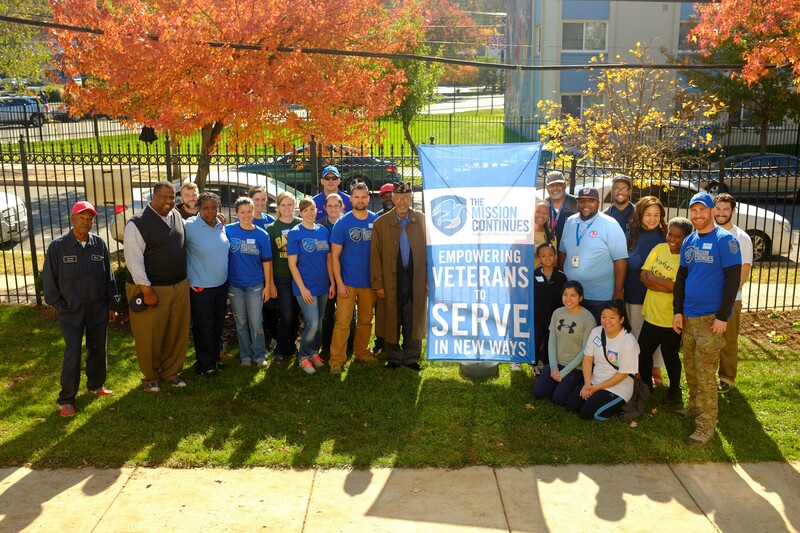 For Veterans Day, 2nd Service Platoon D.C. organized a service project at the Southeast Veterans Center. The center was founded in 1985 and provides housing, food, and employment resources for up to 98 homeless and at-risk veterans. The center had fallen into disrepair and was in desperate need of our help. We painted, installed vinyl flooring, cleaned, landscaped, and delivered new furniture to their common areas. Most importantly, we connected with these folks to show them a community of veterans is here to help during their most trying moments. It was a fitting mission for Veterans Day. It is easy to get swept away with the pageantry of the holiday when parades and other public showings celebrate the men and women who served this country. It is important to also show gratitude and thanks. But it is also critical to recognize that veterans have plenty more to give after their military service has ended. They want to be assets in the ongoing battle against poverty, homelessness, childhood obesity, urban blight, and many other critical issues. They have skills and traits that are invaluable to the many non-profits that AmeriCorps helps to serve. That is how we should mark Veterans Day—not just as a celebration, but as a reaffirmation of the service and duty of those who have served this nation. They are committed, and their ranks are growing. The veterans who came home from two long wars want to keep serving their nation. Programs like The Mission Continues uniquely leverage that passion into meaningful change at home. I hope you’ll consider volunteering with and for veterans long after the parades end.